MRAD vs MOA is, first of all, one of those long-standing scope debates. 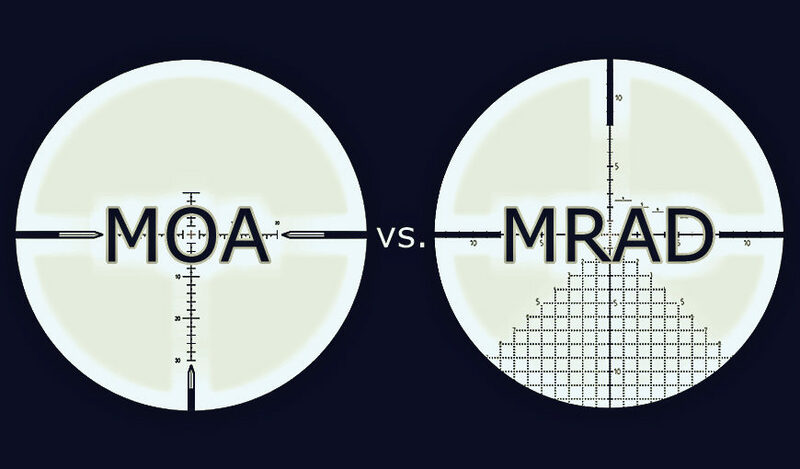 Every hunter, shooter, and “operator” who has ever considered the question of MRAD vs MOA has the same thought: which is better? Well, when considering MRAD vs MOA, or even MRAD to MOA conversion, the difference between MOA and MRAD comes down to a few different questions. First, what exactly is MRAD? Second, what exactly is MOA? More importantly, MOA vs MRAD implies an MRA to MOA conversion, doesn’t it? Just how do we go from MRAD to MOA? MRAD vs MOA: What Is MRAD? 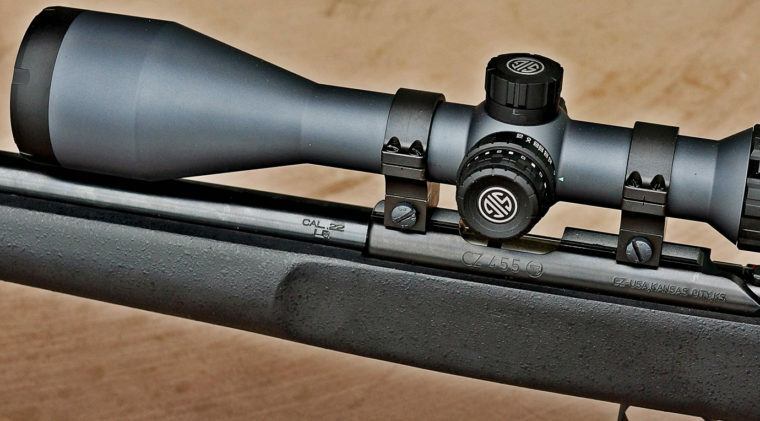 Understanding MRAD vs MOA is more than just mastering the math of the MRAD to MOA conversion. Going from MRAD to MOA, or buying a scope when comparing MOA vs MRAD, is about the fundamental difference between MOA and MRAD. The first thing you need to know is that MRAD, also called MIL, refers to “milliradian.” This is what is called an angular unit of measurement. The second thin you have to keep in mind is that every circle has 360 degrees in it. Third, every 360-degree circle can be divided into 6.283 radians, each of which has 57.3 degrees in it. Fourth, every radian can be divided into a thousand milliradians (which is where the word, “milliradian,” comes from). Fifth, and finally, 360 degrees equals 6.28 radians, which equals 6,280 milliradians. Most importantly, because this number isn’t very convenient, NATO standardizes this number for military scopes to 6,400 milliradians per circle. 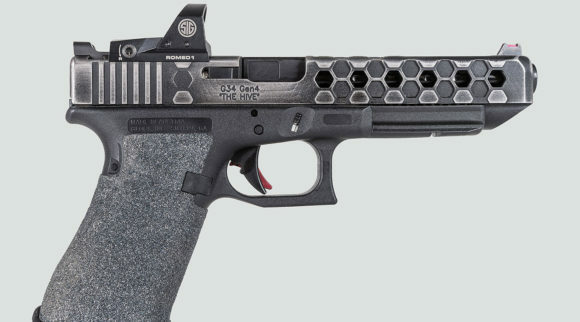 MRAD vs MOA: What Does MRAD Actually MEAN? While all that may be fine, you’re probably wondering what it really means. Your scope has a reticle, meaning the “crosshairs” inside when you look through it. Those reticles can be of different types, really, but what truly matters is how adjustments in the scope change your point of aim. The turrets of your scope can be in MIL or MOA. (Usually, one click of a turret is .25 MOA or .1 MIL.) The change in the point of aim changes the farther away the target is. At 100 meters, 1 MIL is 10 centimeters. That means that .1 MIL, or one click of a turret, is 1 centimeter of movement in the point of impact. At 500 meters, .1 MIL equals 5 centimeters of movement in the point of impact. At 1000 meters, .1 MIL equals 10 centimeters of movement. In other words, when you do the math, at 1000 meters, 1 MIL equals 1 meter of movement, and so on. But wait, it seems like the question of MRAD vs MOA, and the MOA to MRAD conversion, gets more complicated. You have to choose, MOA vs MRAD, when selecting both your reticle AND your scope’s turrets most of the time. If your reticle is MRAD and your turrets are in MOA, you have to do an MRAD to MOA conversion (or back again) when doing the “math” of long-range shooting. (This is why there are range cards and even apps that help you calculate these things.) This is one reason it’s probably a good idea to have a reticle and turrets that match, either MRAD or MOA. MRAD vs MOA: What Is MOA? Just like with MRAD or milliradians, there are some things you need to know about MOA, which stands for Minute of Angle. Like milliradians, MOA is an angular unit of measurement. First, and again, remember that every circle is 360 degrees. Second, understand that every degree can be divided into 60 minutes. Third, if you do the math, this means that there are 21,600 minutes of angle, or minutes of arc, in every circle. Most importantly, that means 21,600 MOA. MRAD vs MOA: What Does MOA Actually MEAN? It seems like it’s getting complicated again, doesn’t it? That’s because, again, turrets can be in MOA or MRAD, and reticles can be MOA or MRAD. You have to engage in an MRAD to MOA conversion if you have a mix of one kind of reticle and another kind of stock. More importantly than that, though, you still have to remember one thing. The change in the point of impact still changes with distance. At 100 yards, one MOA is one inch. At the same time, one click of an MOA turret on your scope is usually one-fourth of an inch. That means that when you move out to 1,000 yards, one MOA is 10 inches, so one click of an MOA turret is two and a half inches. It doesn’t matter which scope you have, MOA vs MRAD, MRAD vs MOA, you still have to engage in an MRAD to MOA conversion when comparing the distances because one yard is not quite the same as one meter. At 1,000 meters, one MOA click is 3.5 inches, and one MIL click (which is 0.1 milliradians on most MIL scopes) 3.9 inches. This means MOA is very slightly more accurate, click for click, than MRAD. At 1,000 yards, the difference is only a few tenths of an inch. You may be wondering one thing after all that math, facts, and figures. Where does that leave you with MOA vs MRAD and the MRAD to MOA conversion? It’s a simple answer that can be very complicated. First of all, it’s a fact that 1 angular MIL or milliradian equals 3.38 minutes of angle, or MOA. That seems simple enough, doesn’t it? The reason it probably never feels simple is because there’s a lot more math involved. We would rather not declare a winner. That’s because the endless argument has and always will be MOA vs MRAD, MRAD to MOA. The difference between MOA and MRAD may not be that large when you come down to accuracy. It probably feels that way to a lot of people, though. Shooters argue all the time about the many reasons one seems better than another. They go back and forth on the topic of MRAD vs MOA. If they’re not doing the math for the MRAD to MOA conversion, they are looking at MRAD to MOA charts. Maybe they are looking at MOA vs MRAD shopping comparisons. You probably have access to resources like range cards that can make this process simpler and easier for you. While you may not have used these before, it’s probably a good idea to do so now. Most of all, remember that math, like the MRAD to MOA conversion, takes patience. What Do Military and Law Enforcement Use—MOA or MRAD? The MOA vs MRAD debate is not just about math. Also, it is not just about accuracy. Furthermore, it is not only about the equipment. A big part of the MRAD vs MOA seems like it is about popularity. People love the military, you see. People love law enforcement. While law enforcement makes up a big part of the market, it is not the whole market. While the military also makes up a huge part of the demand, it does not speak for it all. A lot of what goes into MRAD vs MOA scope decisions is not about the MRAD to MOA conversion. It’s not really about MOA vs MRAD. It’s not even about the difference between MOA and MRAD. This is more about the image associated with military and law enforcement. As a result, people buy what the military and law enforcement use for several reasons. First, people buy what the military uses because they want to feel a connection to the military. Second, they buy what the military uses because they assume military equipment is reliable. 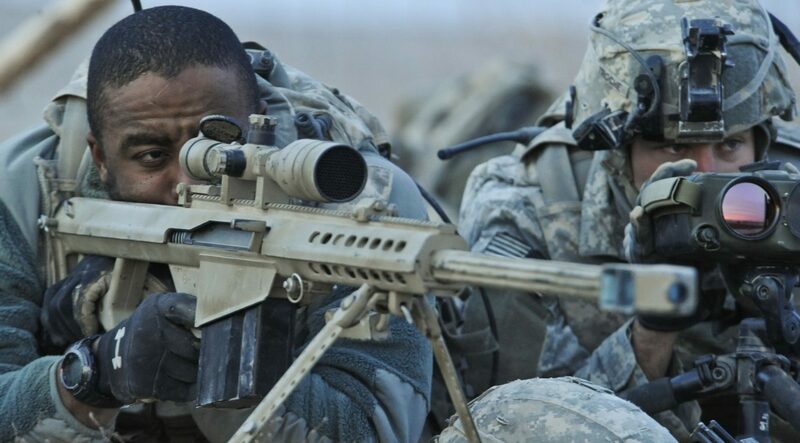 About ninety percent of professionals use MIL scopes. (We will talk about this in more detail in a little bit.) Third, many people are influenced by what law enforcement does. Maybe they want to support their local law enforcement. Perhaps they assume law enforcement knows which equipment is best to buy. Mostly, though, people just want to feel a tie to military and law enforcement. In terms of numbers, MRAD reticles are definitely more popular than MOA reticles. This does not necessarily mean they are better, though. What Product Options Are Available? Let’s look away from the MRAD vs MOA discussion for a moment. Let’s talk about an example that has nothing to do with it. While this may not seem like it has anything to do with the difference between MOA and MRAD, it does. Forget the math that seems so complicated in the MRAD to MOA conversion right now, and think back. Back to the 1980s, when the world learned some valuable lessons about consumer retail. You probably don’t remember this, but people over a certain age will. We are talking about the Video Cassette Recorder. Probably the most important lesson about the VCR format wars of the 1980s was that “best” doesn’t matter compared to popularity. First, understand that there were two VCR formats, Beta and VHS. Second, you need to know that Beta was probably the higher quality format. Third, while VHS wasn’t quite as good, it was close enough to Beta that the difference did not matter. Fourth, when the two formats were in video stores together, it was only a matter of time before one became the standard. MRAD and MOA are a lot like that. The difference between MOA and MRAD is as small as the difference between Beta and VHS. Most importantly, though, one format became more popular. In the 1980s that was VHS. It seems like the lesson we can draw from that is that VHS dominated the market because more people used it. Ultimately, more people use MRAD or MIL. This means that there are almost always more product options available when you shop for scopes in MRAD. You’re probably still asking yourself one question. MRAD vs MOA: Which is better? 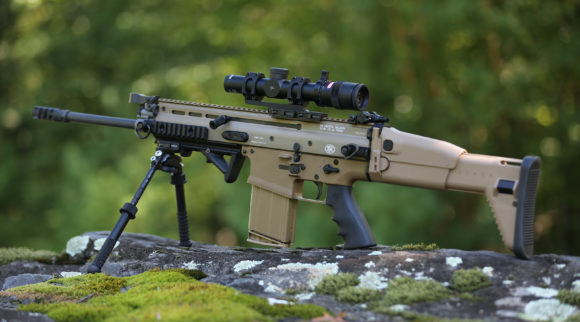 While the MRAD vs MOA debate probably can’t ever be solved for good, it doesn’t need to be. People will probably be arguing about MRAD vs MOA for as long as both scopes exist. The same argument will always happen when two similar products compete for the same space. Most importantly, though, there are a few things we can take away from the MRAD vs MOA argument. The difference between MOA and MRAD is probably not as important as most people think. In fact, it has almost certainly been overstated. The best option really boils down to convenience. What does the MRAD vs MOA back and forth seem to tell us? First, it doesn’t really matter what you decide as long as you are happy with your choice. Second, when choosing from MRAD to MOA options, or when debating MOA vs MRAD, one thing is clear. MRAD vs MOA works the same when it comes to ranging and measuring things in the field. Third, MOA is probably the older system. 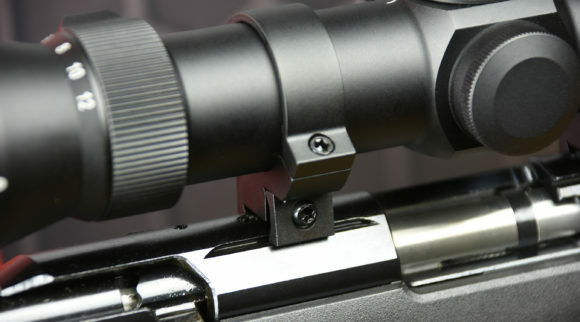 Older shooters are probably fonder of the MOA system, especially for turrets with MRAD reticles. Most importantly, military shooters prefer the MRAD system, all things being equal. One thing is probably more important than any of this. It seems like the most important thing you can do is choose a matching reticle and turrets. MRAD to MOA Conversion: Which Math Is Easier? Probably the best reason to choose matching turrets and reticle is to simplify the math of the MRAD to MOA conversion. If the two match, you don’t have to convert anything. There’s enough math in long range shooting and ranging already! 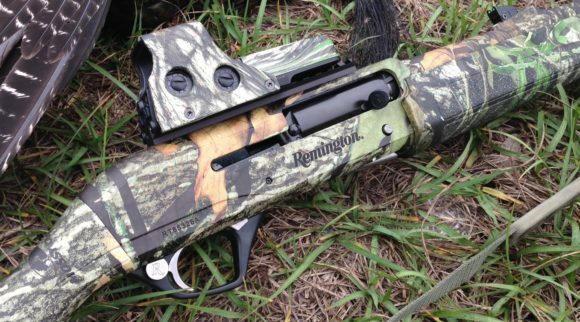 There are a few things to remember when it comes to MRAD vs MOA and the MRAD to MOA conversion. When it comes to the difference between MOA and MRAD, is all about what matches. If your MOA reticle has MOA turrets, you are fine. Also, if your MRAD reticle has MRAD turrets, you’re fine. Most importantly, you should not mix and match MOA and MRAD if you can help it. It’s probably true that some people learned on such a system and are comfortable with it. Most noteworthy of all is the fact that you should choose what you can use most quickly and comfortably. That’s all that matters! Probably about now you’re running through the arguments in your head. The MRAD to MOA conversion alone is enough to make the difference between MOA and MRAD seem confusing. Hence, you will have to pick a system. Probably you already have a system you prefer. While that’s true of many people, it may also be that you are shopping because you don’t know what you want. 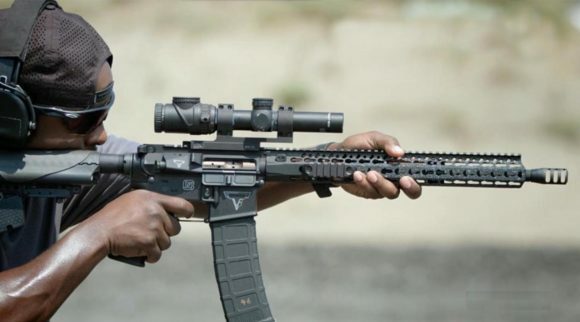 Hence, you will be well serviced by either MRAD or MOA scopes as long as the reticles and turrets match. You just have to learn to use the scope you pick. MRAD vs MOA: Which Should You Pick? The MRAD vs MOA choice is still just that. It’s a choice first built on the difference between MOA and MRAD, probably. Secondly, it’s about the MRAD to MOA conversion. It is, most significantly, about what you are comfortable with. First of all, if you visualize distance in yards and in inches, you will be more comfortable with MOA. Second of all, if you visualize distances in meters and centimeters, you will be more comfortable with MRAD. Third, you also have to consider your hunting partners, teammates, friends, and so on. Just because you prefer one over the other doesn’t mean you might not be better off using the same thing your partner uses. You are probably more confused than ever about the difference between MRAD and MOA. This may because the math of the MRAD to MOA conversion is confusing to you. It may also be because MOA vs MRAD really isn’t that big a difference. Probably most people would never know the difference between MRAD vs MOA if they were just given one or the other when they started. In the final analysis, picking a scope is all about preferences. First, you need to decide what you will be using your scope to do. Second, you will need to ask yourself which system you like better. Third, ask yourself if you are already better with one or the other. Fourth, look to external factors to see if there is a reason you should buy one over the other. MRAD vs MOA does not have to be a hard choice. Is MRAD or MOA More Accurate? There’s one thing to remember when it comes to MRAD vs. MOA. Regardless of the mathematical conversion, MRAD to MOA or MOA vs MRAD is not a huge choice. The difference simply isn’t that great. All you must remember, therefore, is that clicks with an MOA turret are slightly more precise than clicks with a MIL turret. That’s less about the system itself than the fact that the divisions are smaller with an MOA turret. It doesn’t mean, therefore, that one system is better compared to the other. MRAD to MOA is less about the MRAD to MOA conversion and less about the difference between MOA and MRAD. It’s more about MRAD vs MOA as a style choice. The reasons people list for why they buy what they do are relevant to the MRAD vs MOA choice. Most people aren’t running the MRAD to MOA conversion in their heads. They aren’t, therefore, worrying about MOA vs MRAD and MRAD to MOA in rifleman’s terms. Instead, they’re buying a system (probably) based on personal preference. They have several reasons. First, they decide between MRAD and MOA because they may be influenced by the popularity of one or the other. Second, they decide based on what they are comfortable with. Third, they decide based on the industry or application and how popular one or the other is. Finally, they select based on if they already prefer one or the other. You’re probably getting a little tired of the MRAD vs MOA discussion by now. 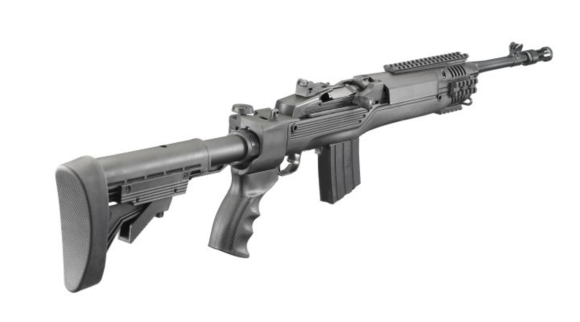 First, we’re going to review what we’ve concluded about the MRAD to MOA conversion. Second, we’re going to talk about the math of MRAD to MOA and MOA vs MRAD. Third, we’re going to acknowledge once and for all that the MRAD vs MOA debate will never be over. Fourth, we’ll go over the fact that MRAD vs MOA is about the user’s preference most of all. Finally, we’ll admit that the difference between MRAD and MOA simply isn’t large enough to make much difference. 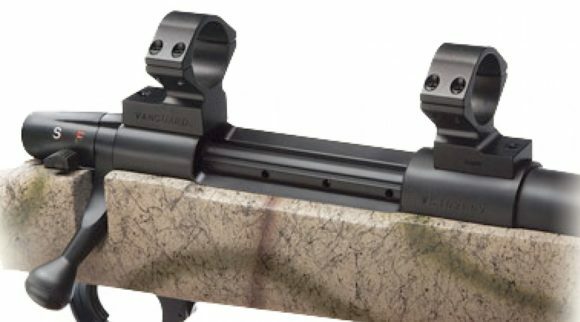 Choosing an MRAD or MOA scope means choosing turrets that match for best results. It all comes down to what you want to do. 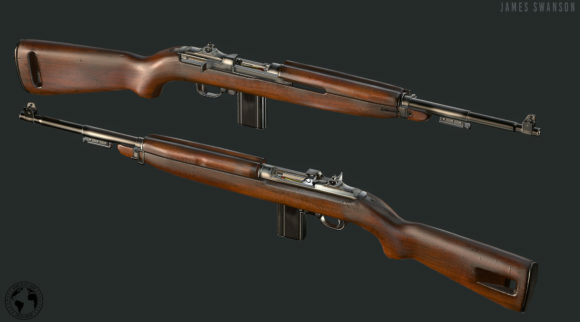 What will your gun be used for? Maybe you think one day the MRAD vs MOA debate will be solved. 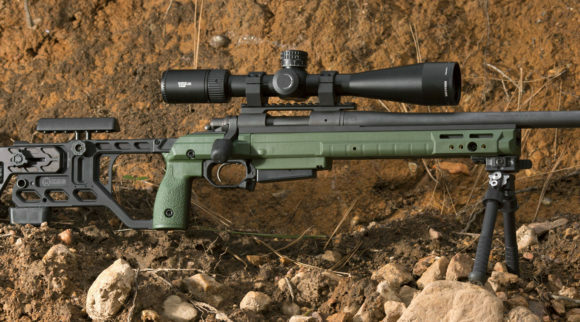 Perhaps you believe the MRAD to MOA conversion comes down to pinpoint accuracy. It’s possible that if you think that, you also believe MOA vs MRAD and the conversion of MRAD to MOA comes down to numbers. The difference between MOA and MRAD comes down to fractions of an inch at long range. This means that you’re free to choose the rifle scope and turret system that fits you best. This is probably because it’s the one you’re already comfortable with. It might also, possibly, be that this is the one most of the people around you are using. Every scope in not the same. Every shooter is different. Therefore, MRAD vs MOA is a debate that will rage on. The MRAD to MOA conversion might be the most important part of the MRAD vs MOA debate. Being able to calculate the difference to go from MRAD to MOA can help you to use whatever scope you have when you need it. MOA vs MRAD doesn’t matter so much if you can simply apply whatever you have whenever you need it. You probably already know which rifle scope you prefer. And you probably already have a heavy preference for MRAD vs MOA. 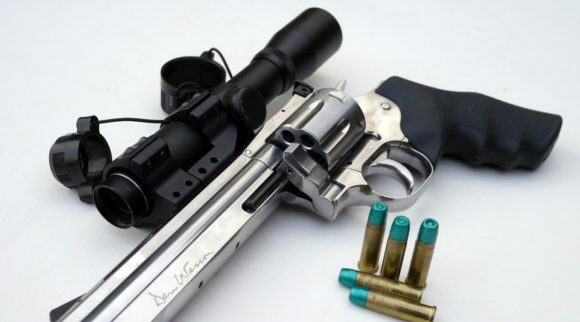 First and foremost, make sure that whatever rifle scope you select serves your needs. 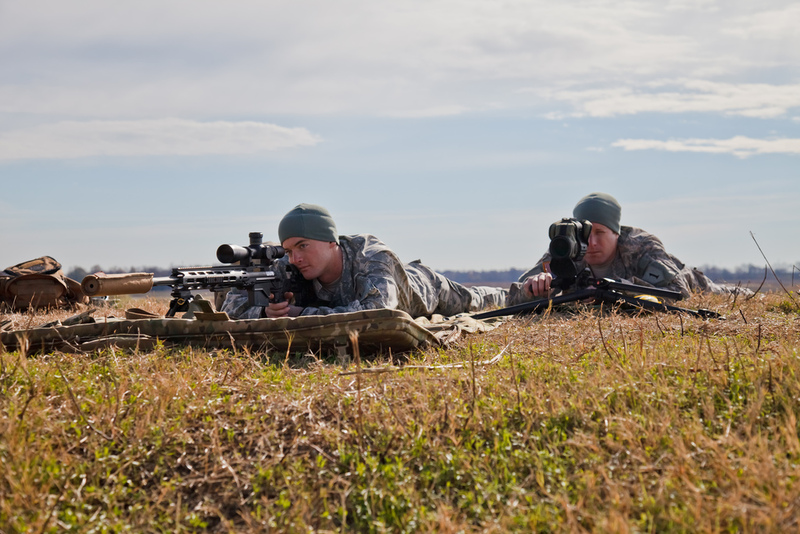 While you may do more than one kind of shooting, your rifle is the tool that must serve you. Most importantly, it has to work for you each time, every time. It also has to work in a consistent way. Are you worrying now about the difference between MOA and MRAD? Is your head filled with knowledge you probably didn’t have before our MRAD vs MOA discussion? Stop worrying about MOA vs MRAD right now. Going from MRAD to MOA and back again just isn’t that difficult. Understand that, first of all, this is about math. Specifically, it’s about dividing a circle into pieces, and then dividing those pieces into manageable adjustments. MRAD vs MOA, therefore, just comes down to how you click your turret and change the point of aim. Second, it’s interesting to consider just how unimportant those differences can be. MRAD or MOA doesn’t have to be the deciding factor when you buy a scope, it is only one of many factors. Probably this seems very important to you know… but it’s more important that you buy a scope that works for you. As a result, when you shop for a rifle scope, shop for the one that will serve you. After all, your goal is to put your shot on target each time you fire. Remember, the difference between MOA and MRAD simply isn’t big enough for it to matter that much. What will you choose? Do you prefer MRAD to MOA? Can you perform the MRAD to MOA conversion? When you look at MOA vs MRAD, does the difference between MOA and MRAD force your choice? The MRAD vs MOA decision, finally, is a simple process. First, decide what you will be using your rifle to do. Will you be hunting at long range? Will you be using it for tactical applications? Are you a member of law enforcement or the military? It seems like these are the first things you should consider. Another reason to choose one or the other is because one is more popular in your field. Most importantly, choose a scope you can rely on. Your scope is what you rely on to get that shot on target, every time. This is what matters.